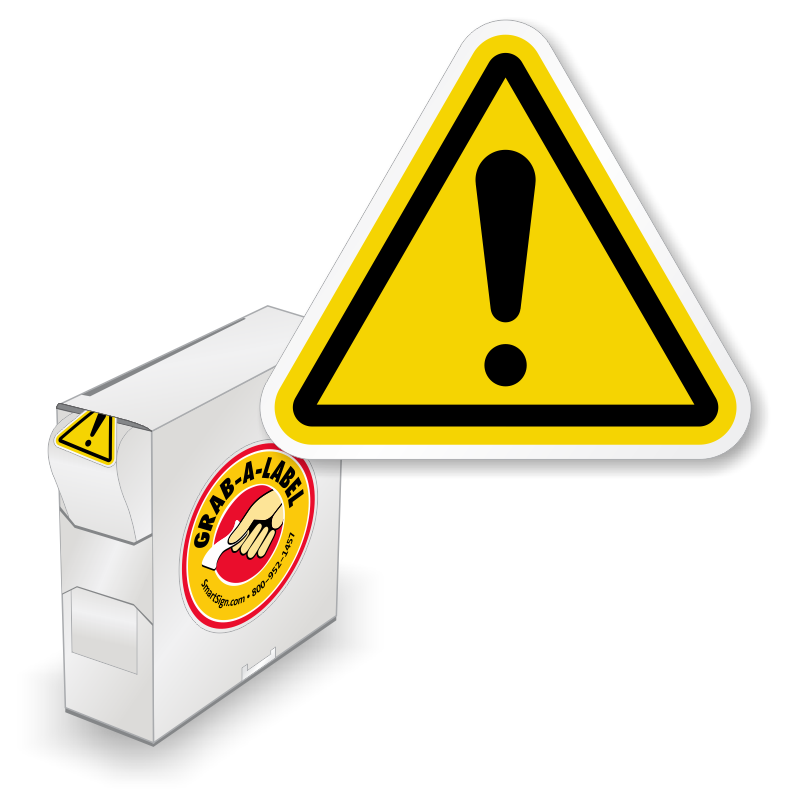 These Internationally recognized symbols are the definitive way to post a safety message without words - as defined by ANSI Z535.4 and ISO 3864-2. Get this ISO W001 - General Warning Exclamation Symbol in Rolls of 250 with a convenient label dispenser. 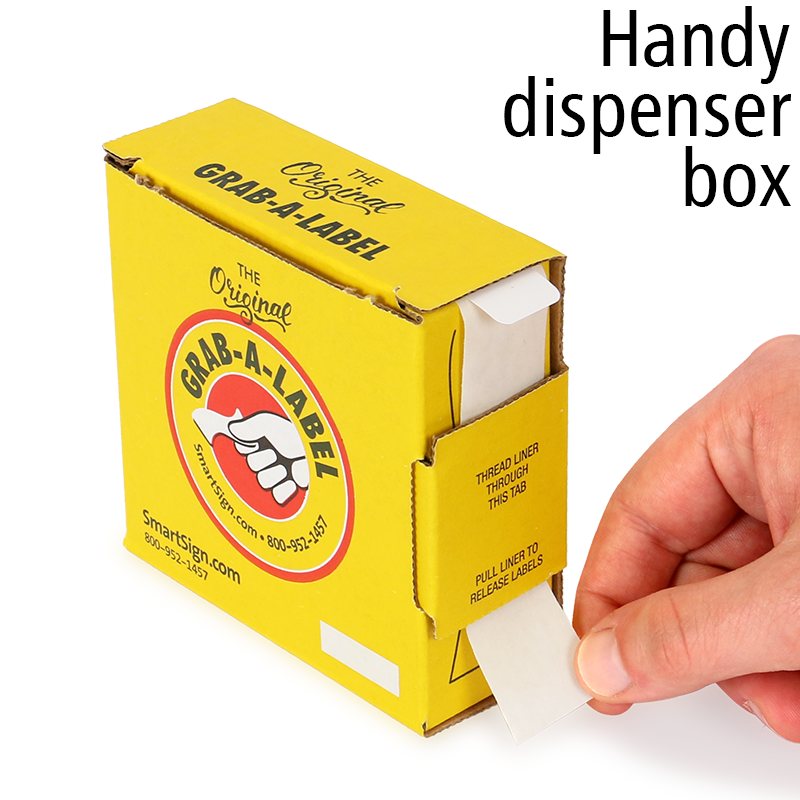 Extremely durable handy label dispenser box goes where you need it. Polyolefin is waterproof, tear resistant, grease resistant, and endures shifts or changes in temperature. The laminate protects against scuffs, acids, chemicals and oils. 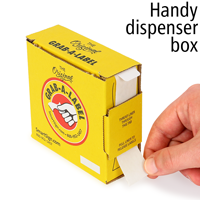 Good printing and quality - easy to peel off.